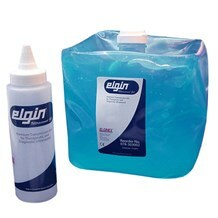 WELCOME to Tartan GROUP, WHERE YOU RECEIVE QUICKER SERVICE & BETTER PRICES! 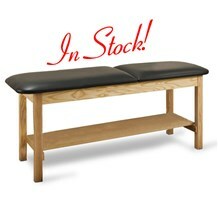 It is a pleasure to introduce you to TARTANGROUP.COM, a leading source for physical therapy equipment and supplies. We have invested in all of the latest technology in order to make YOUR shopping experience far easier, more helpful and much quicker! While user-friendly technology is a good thing, as a family-owned business, we also believe that answering our phones during normal business hours is a great thing! We still believe that human contact is not old-fashioned, but an important attribute for any business and we pledge to meet your expectations of speaking with a live person when you call. At Tartan Group, you will have immediate satisfaction so that you can have a productive day. We are a family-owned catalog company and we have supplied physical therapy products to PT's, OT's, DC's and to others in the rehab market in the United States since 1987. Tartan Group is a certified veteran-owned, small business and we proudly hold a federal GSA contract #36F79718D0303. Have questions, please call us at 1-800-279-5955. Thank you for your patronage!